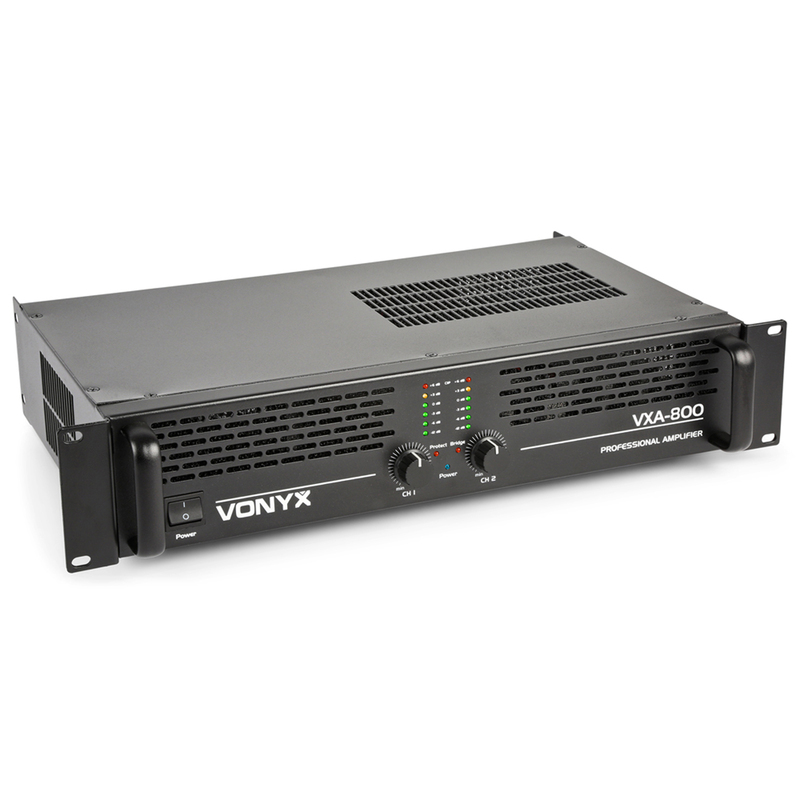 Introducing the improved range of power amplifiers from Vonyx: suitable for professional DJs, PA and semi-professional applications with new and advanced technology. 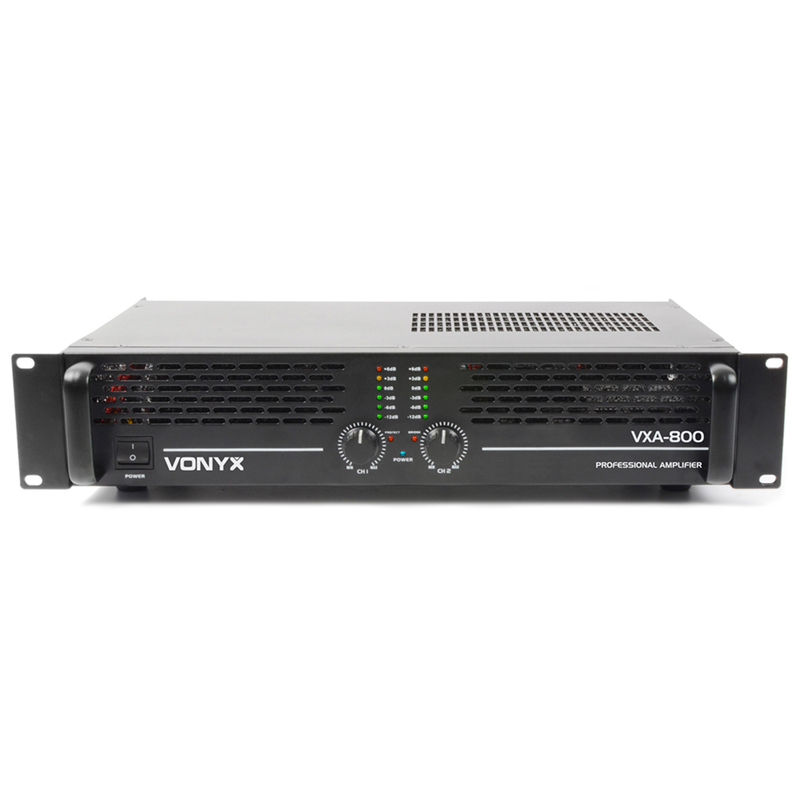 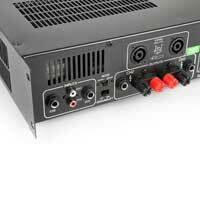 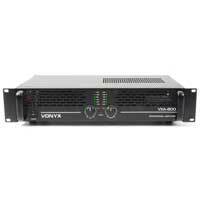 The VXA-3000 MkII takes off where its MkI predecessor didn't quite make the cut: a higher standard and more powerful 2 x 1500W stereo amplifier with improved SMT technology representing high power output; this amplifier is capable of powering speaker systems to a semi-pro standard for PA purposes. 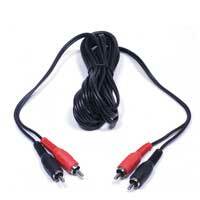 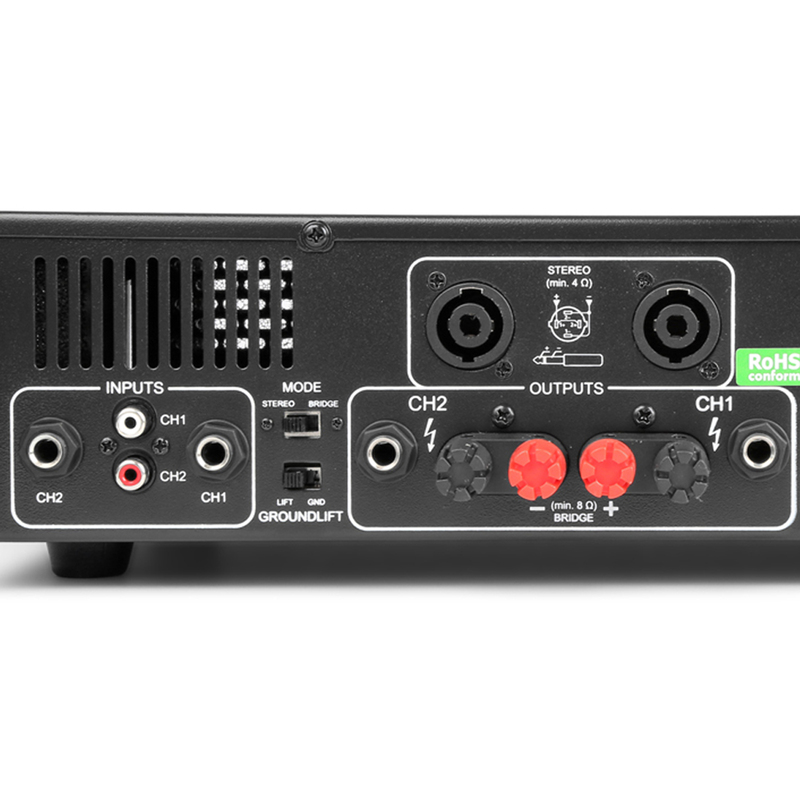 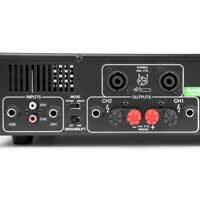 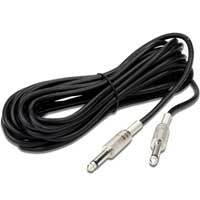 This amplifier features RCA and 6.3mm jack inputs, giving you the choice of running a mixer or a direct connection from an external audio system and has low noise level and a wide frequency response. 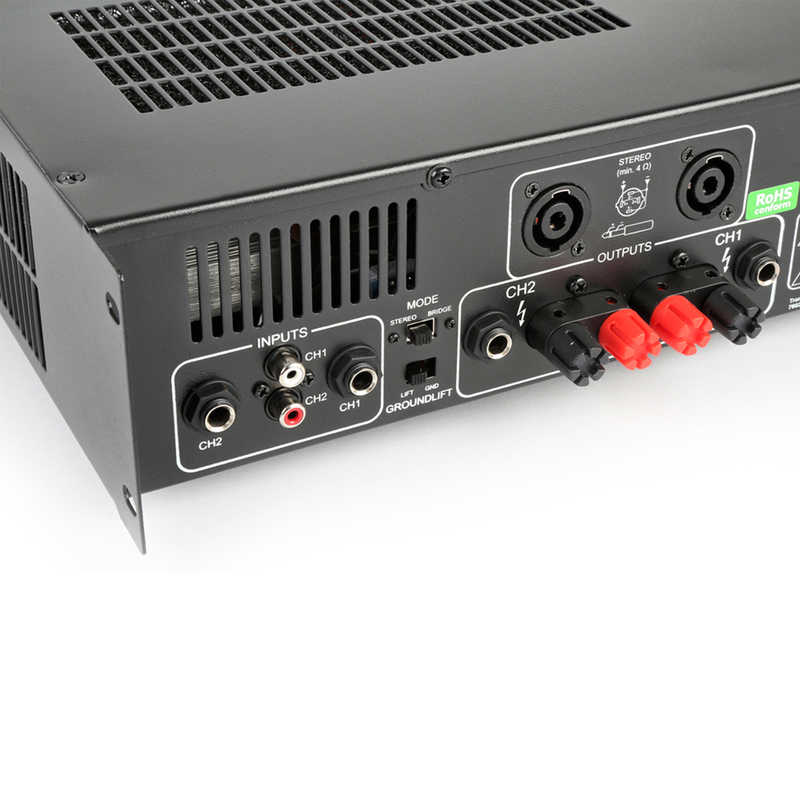 Mounting perfectly to a 19 inch rack, this high quality amplifier is ideal for use in clubs, bars and for on-stage performances and gigs.